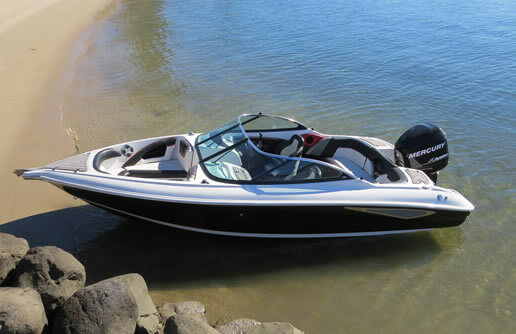 BL Marine is the official Victorian dealer for Stejcraft Boats. 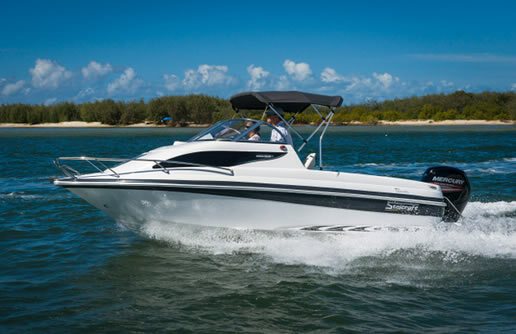 Stejcraft boats have been manufactured in Australia since 1971 and the factory has been located on the Gold Coast since 2016, producing the current range of Cabin and Bow Rider models with both outboard and stern drive options. 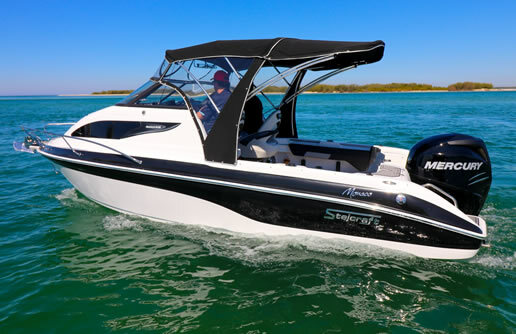 The Stejcraft manufacturing team produces high-quality and multipurpose fibreglass boats that internationally are at the cutting edge of resin boat design and construction. 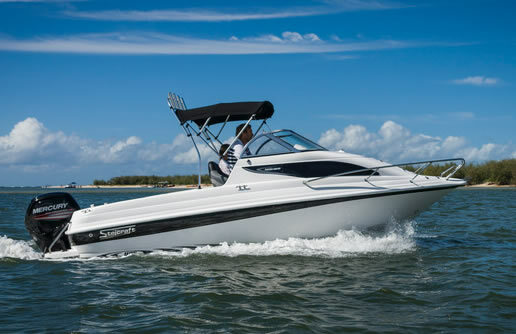 Every boat at every stage of construction is rigorously quality controlled. Stejcraft use the latest techniques such as fibreglass stringer systems, foam fills, modern adhesives that create a stronger bond to fibreglass. 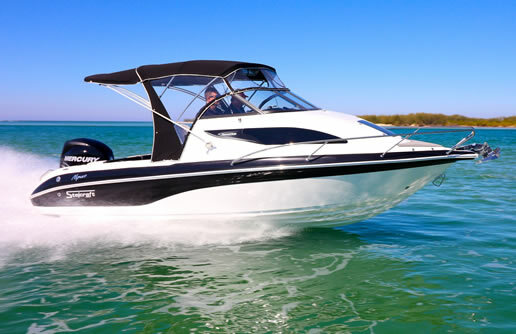 With their new HRS hull design (Hull Release System) it also makes them the smoothest running and best-handling boats on the market. 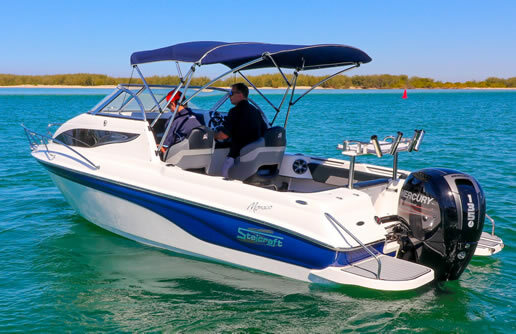 The current range consists of both "Fisherman" and '"Deluxe" outboard cabin boats from 5.2m – 6.4m and outboard and stern drive family bow riders from 5.8m – 6.4m. 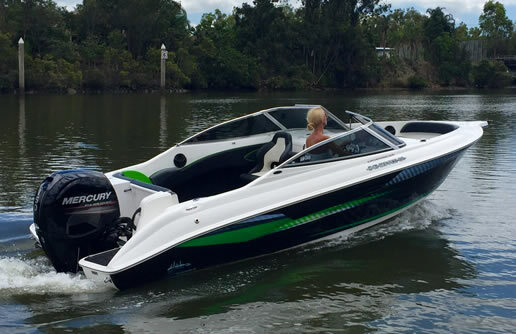 At BL Marine we can customise your Stejcraft with either Mercury or Yamaha outboards. 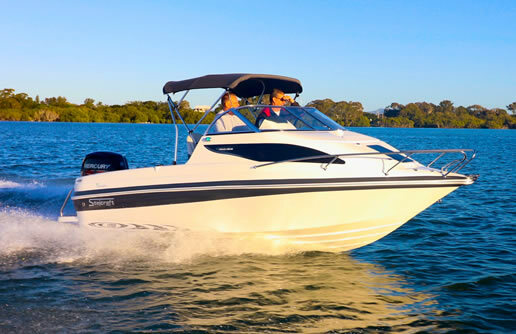 With this exciting new Australian made range constantly growing, we are sure to have a family cabin or bow rider to suit your needs. Visit our dealership to view the range and speak to one of our expert staff. View the Stejcraft range by selecting a boat below: (NB: you will be redirected to the Stejcraft Boats website).